Matt O'Donnell and our insiders discuss the NFL protests sweeping the nation and the world, Philadelphia unveiling the Octavius Catto statue outside of City Hall, and Russian hackers who tried to target the PA election system. 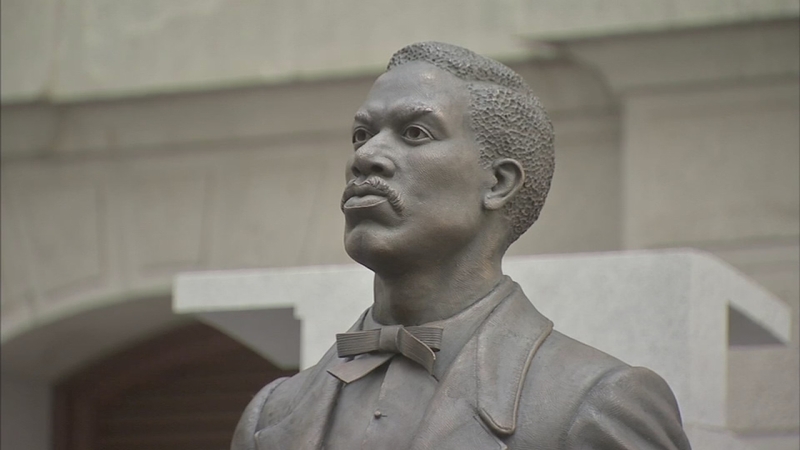 The first statue in Philadelphia's collection dedicated to an African American was unveiled Tuesday outside City Hall. The panel addresses the report hackers targeted the PA election system.